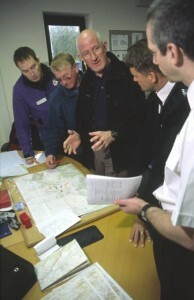 To maintain skills, team members attend regular training. The training calendar consists of approximately 1 full day training and 1 evening session per month. Annually, we hold a 2 day joint exercise with neighbouring teams and Police Scotland, enabling us to practice larger scale searches and link with other teams. 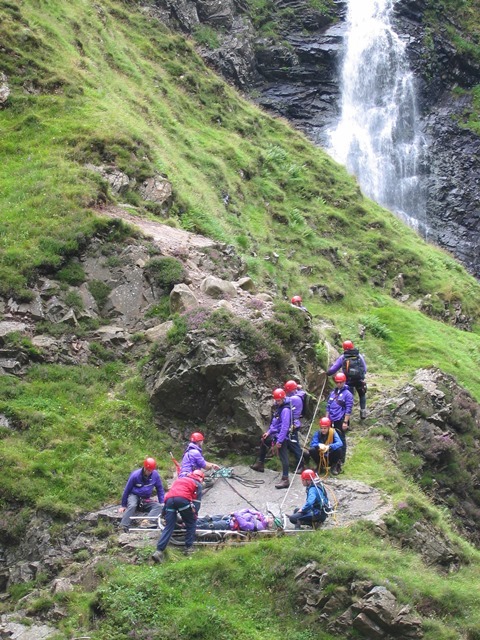 Team members also regularly attend national training courses and conferences (in association with Scottish Mountain Rescue) to develop and bring back specialist skills, ensuring the teams skills stay up to date. These courses have included, avalanche training, technical rigging etc.